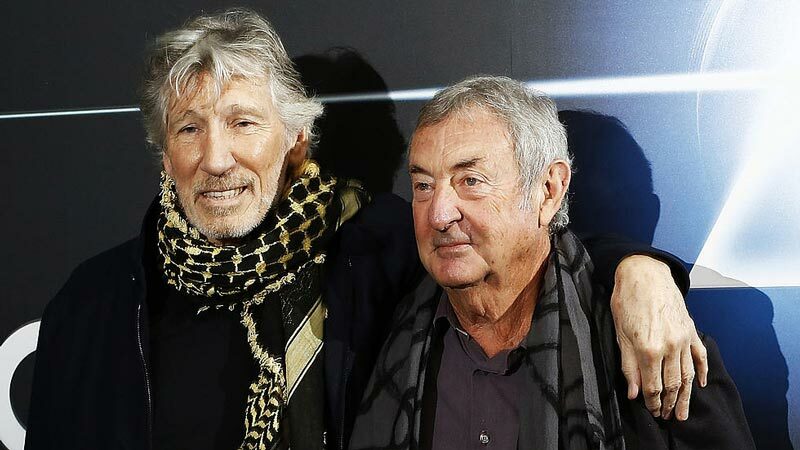 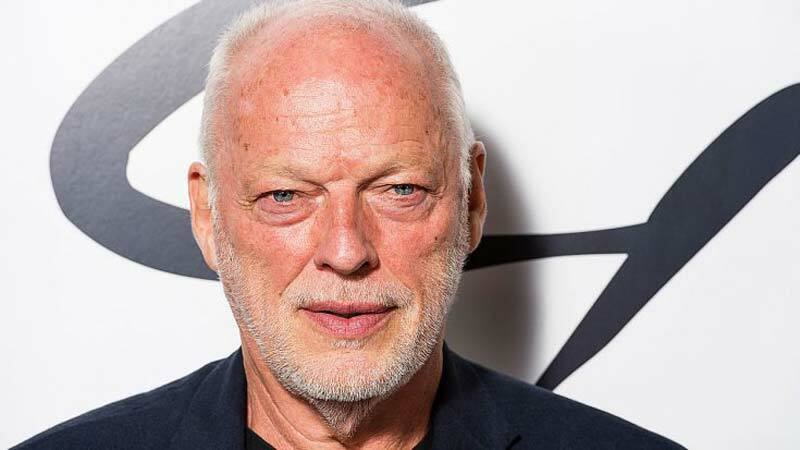 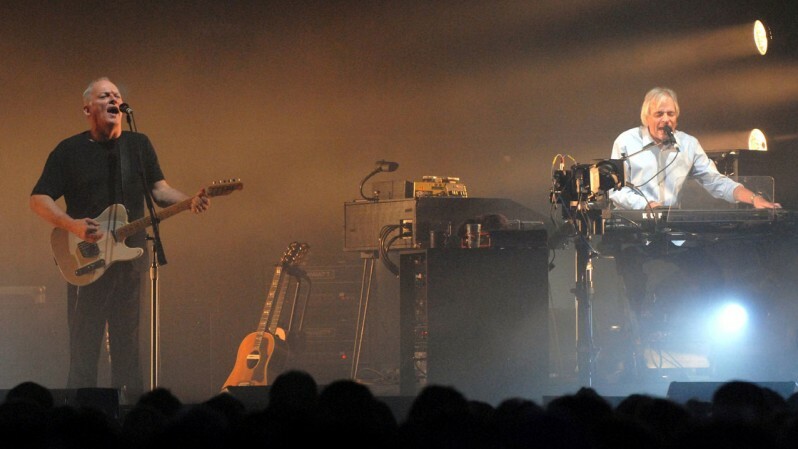 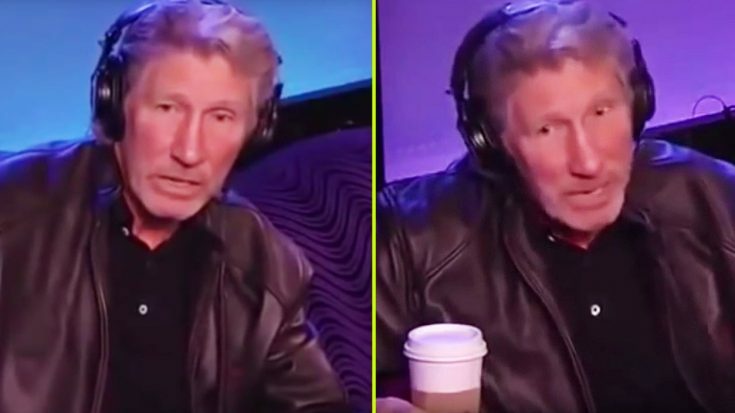 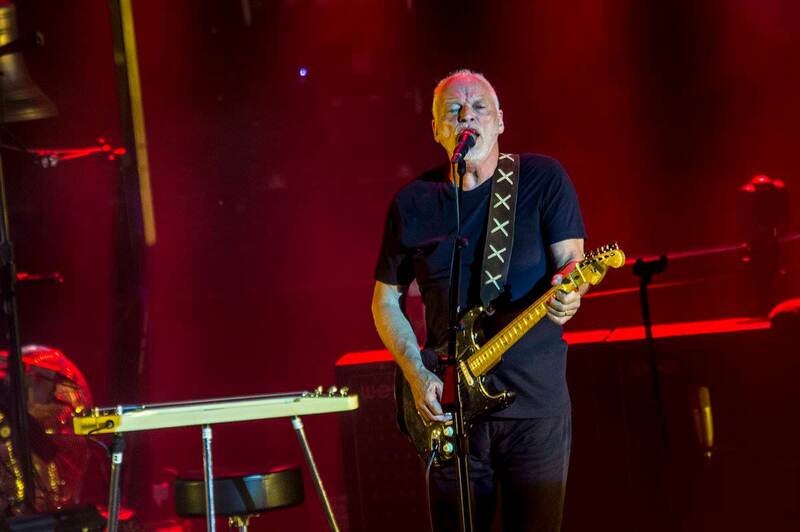 David Gilmour says he won’t play Pink Floyd track Echoes without late keyboardist and composer Richard Wright. 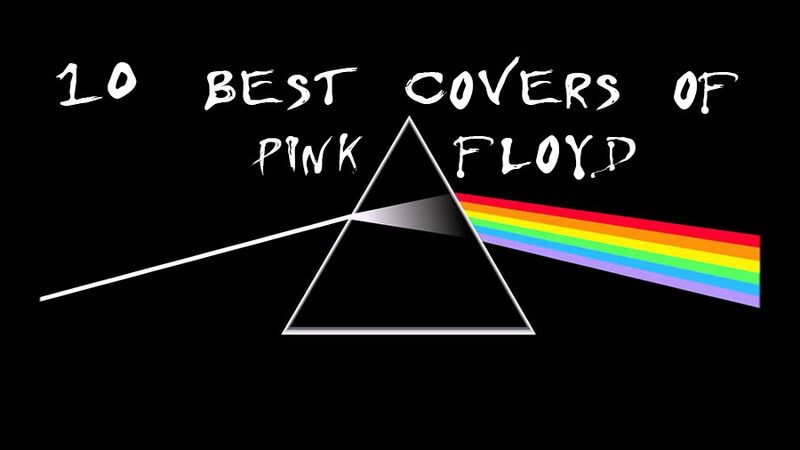 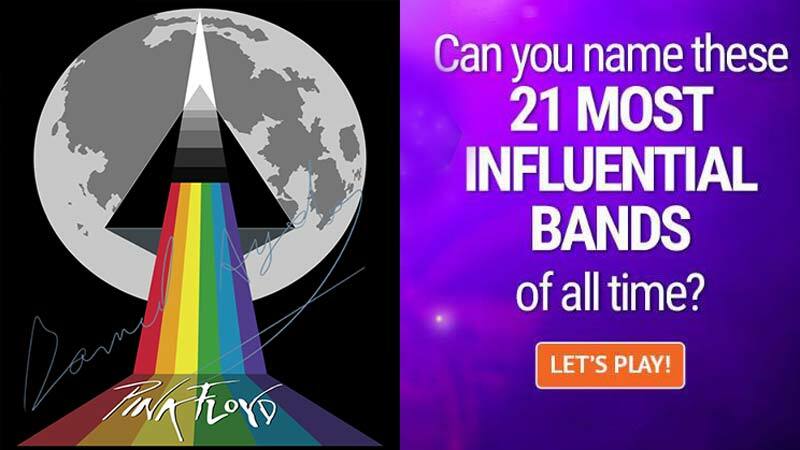 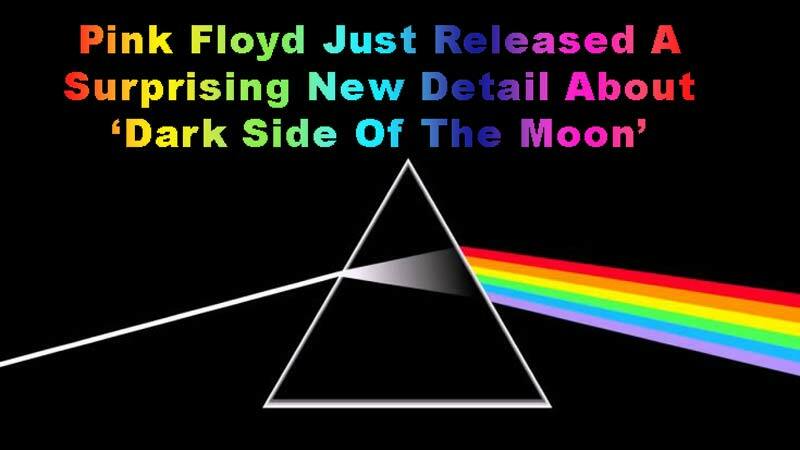 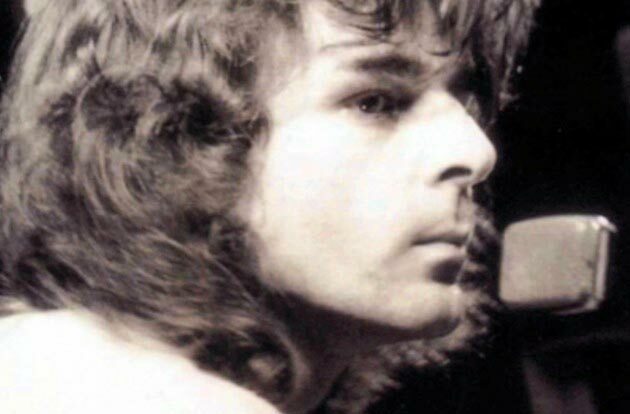 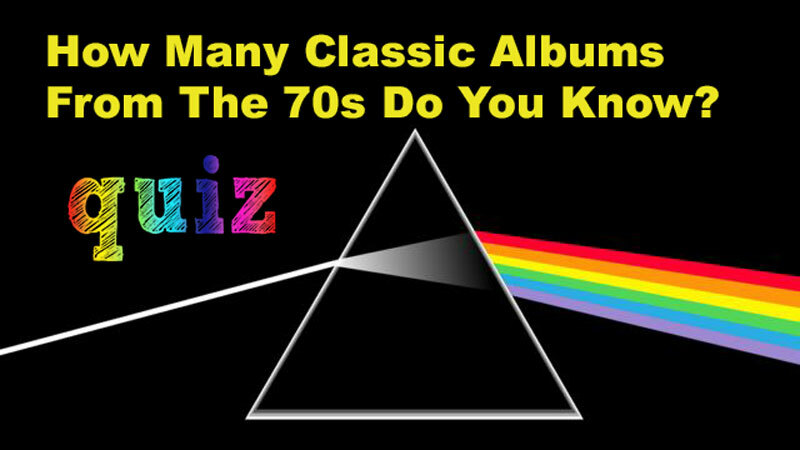 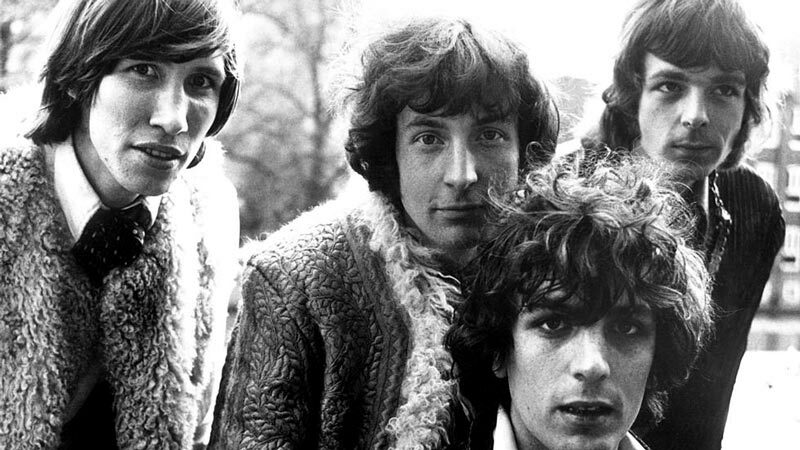 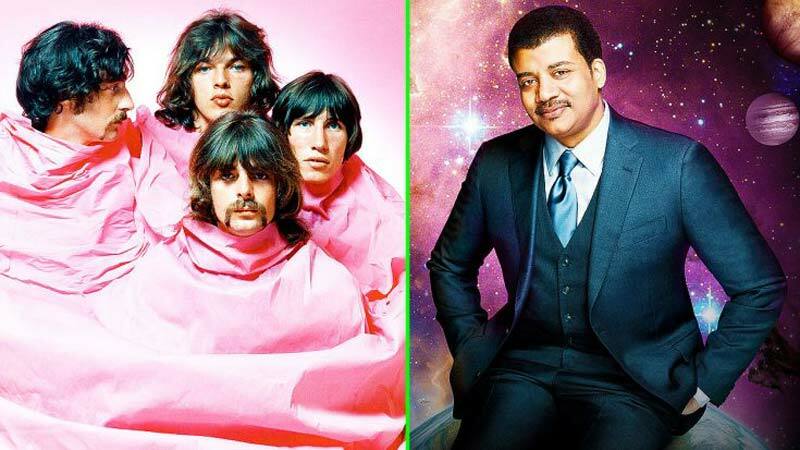 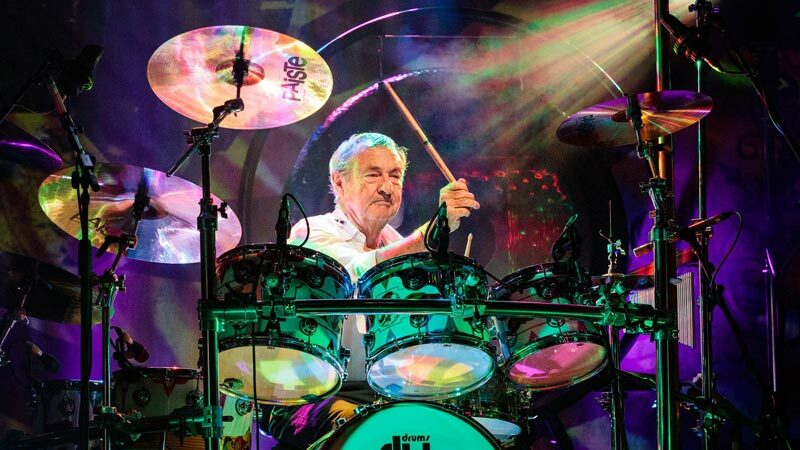 Founding member, keyboardist and composer Wright played a major role in the rise of Pink Floyd during the 60s and 70s. 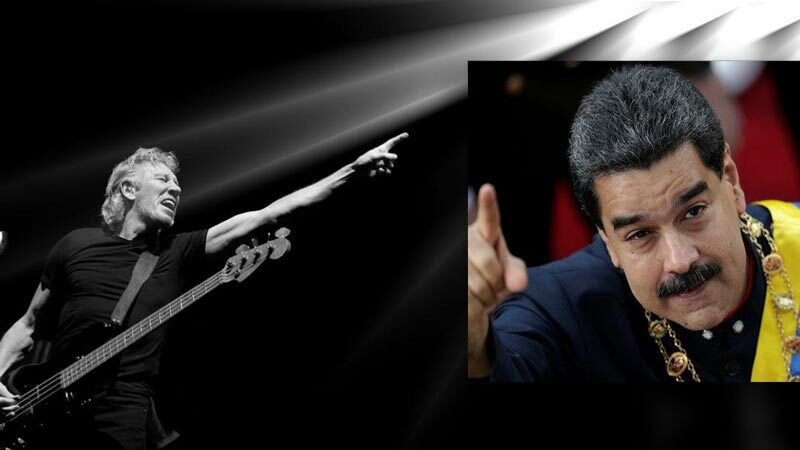 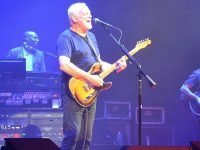 He drew back from songwriting in the late 70s, eventually becoming a session musician with the group until he went back full-time in 1994. 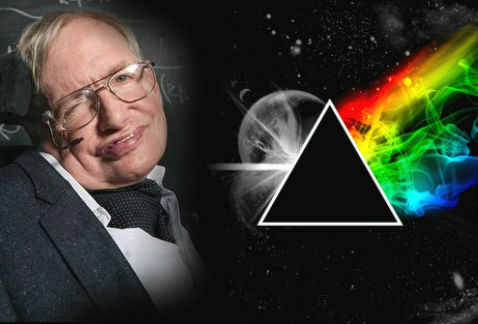 He died of lung cancer, aged 65, in 2008. 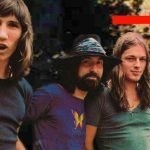 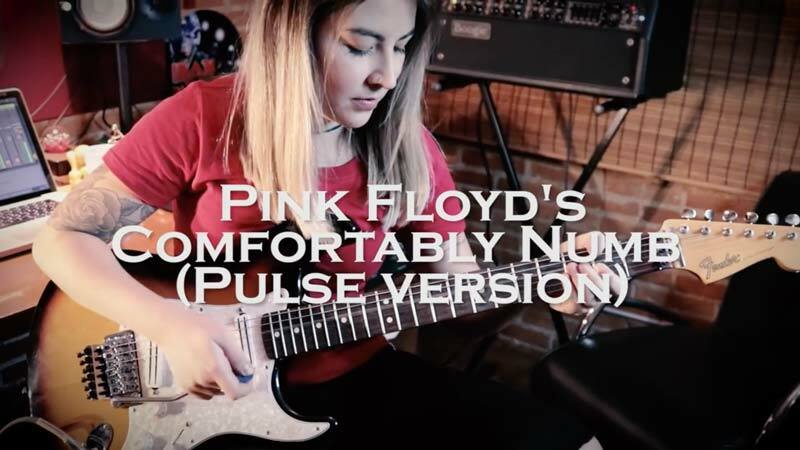 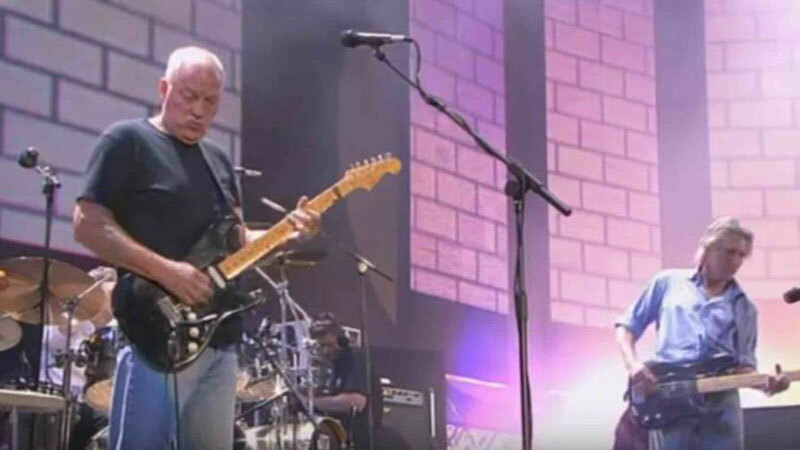 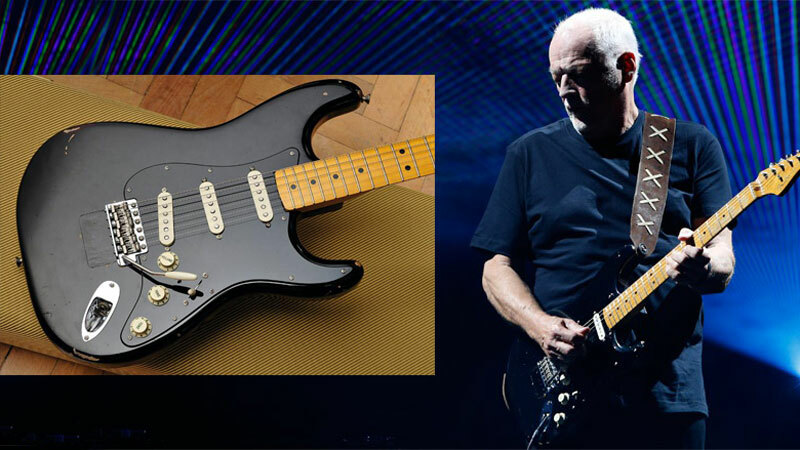 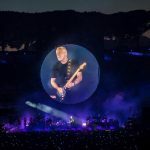 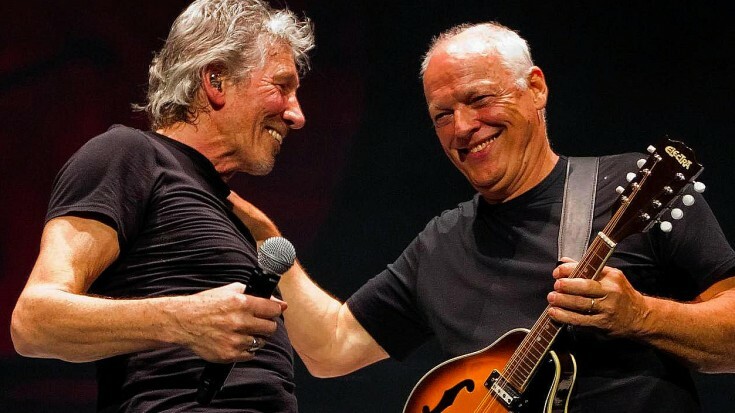 As singer and guitarist Gilmour prepared to play the first-ever rock show for an audience in Pompeii’s amphitheatre in Italy since Pink Floyd’s 1971 recorded show at the site, his lyricist wife Polly Sampson admits they felt Wright’s absence keenly as “one of the ghosts” among the ancient runes. 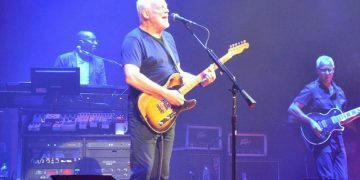 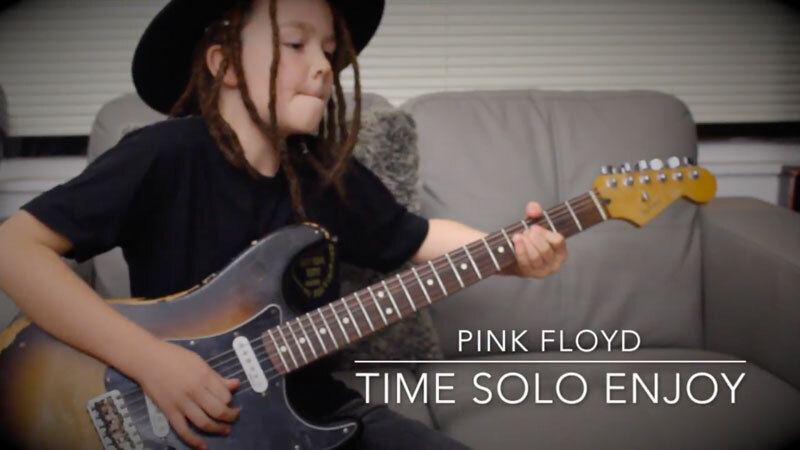 Gilmour continues his Rattle That Lock world tour over the summer.